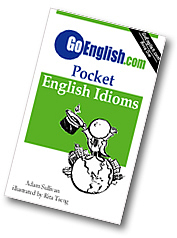 Today's Idiom = "A Little Bit"
A little bit is a small amount; it is not a lot. Example: "Are you hungry?" Reply: "A little bit. You?"